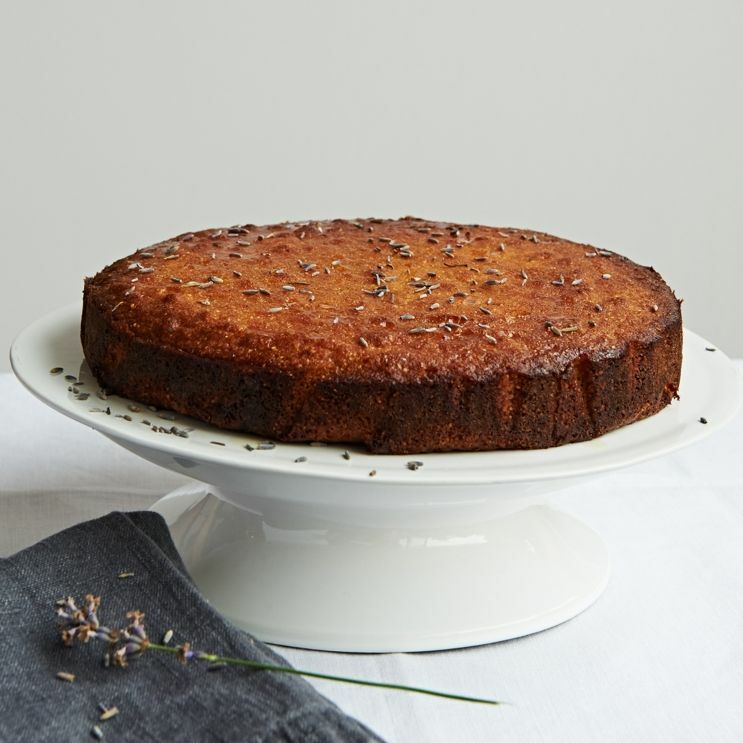 A decadent, full-flavoured and deliciously moist citrus cake, infused with raw honey and drenched with lemon and lavender syrup. If you would prefer a delicate rosewater syrup instead of the lemon & lavender syrup, please choose using the option available. Perfect for special occasions, or just for afternoon tea. This cake contains raw honey which is high in antioxidants and enzymes, and packed full of minerals and vitamins. Some of the vitamins and minerals raw honey contains include vitamin B6, thiamin, riboflavin, pantothenic acid, niacin iron, zinc, potassium, calcium, phosphorous, magnesium and selenium. Shelf life: Place in an airtight container and it will last for 3-4 days and the flavour improves daily. 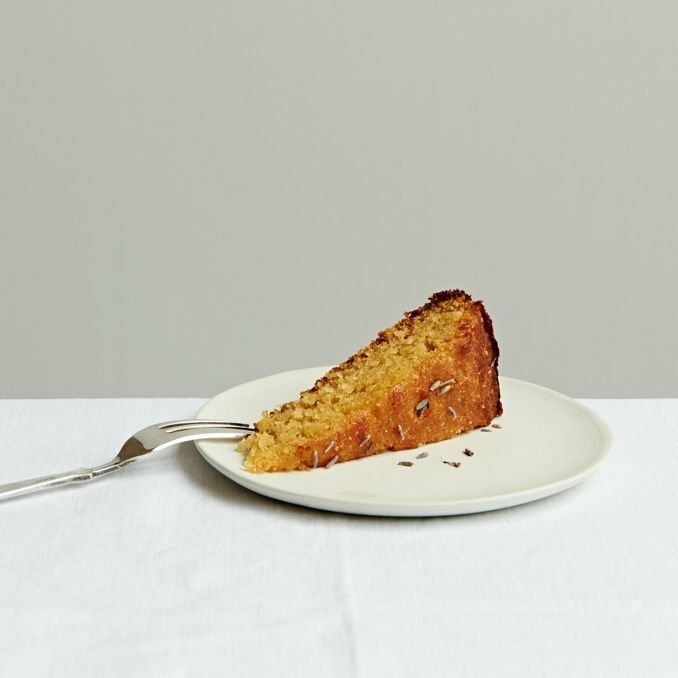 This cake also freezes beautifully!